I always feel good when one of my orchids repeat bloom. With all of the rain we're having in Oregon, this may be the sunniest thing I see for awhile. 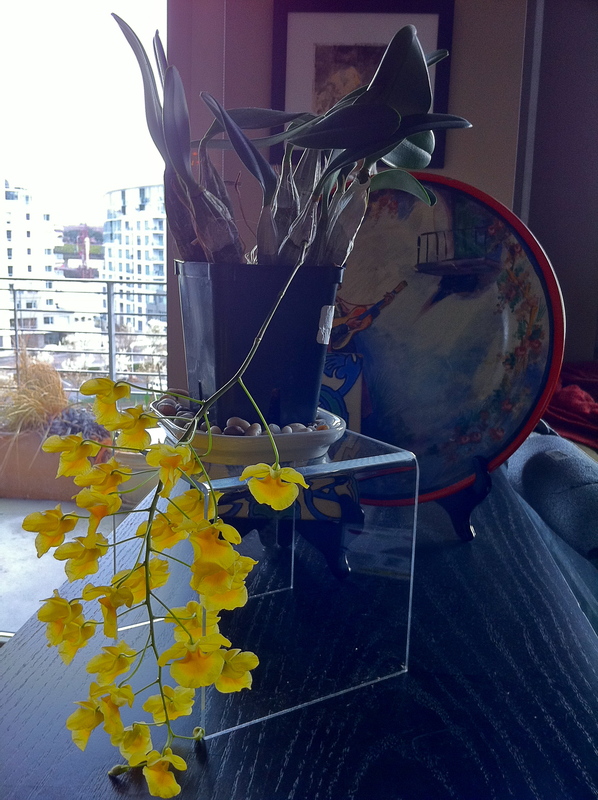 This entry was posted in Posts About Art & Nursing and tagged dendrobium orchids, nurse blogs, nurse lifestyles, orchid blooms, rn blog by jparadisirn. Bookmark the permalink.